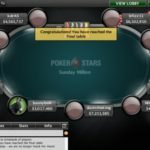 Bager1988, an online poker player from Serbia is the latest winner of prestigious Sunday Million Event took place at PokerStars on 12-18-2016. 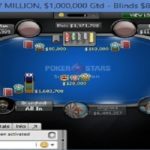 The winner of this particular weekly Sunday Million event collected the first prize of amount $146,004, whereas the runner-up of the game was an Argentinean pro named elcoysa , who pocketed an amount of $104,193. 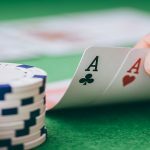 A deal took place among top three remaining players. 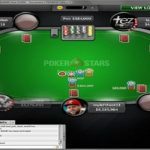 The third position of the game belongs to a player from Poland named FloweerBoy, who pocketed $90,760 for his play. 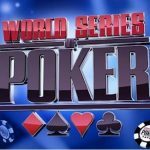 Latest Sunday Million on 12-18-2016, received 5,494 players from around the world and generated total prize pool of amount $1,098,800. Top 764 finishers of the match took home some amount of money. 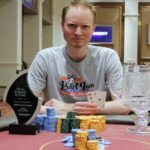 A Canadian emjkemjk missed the chance to make this tournament for second time in his life. 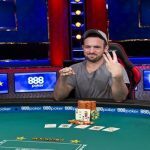 He busted to sixth place for $25,659. 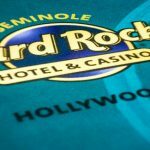 Last time he won Sunday Million championship was back in 2014, when he pocketed a sum of $220k. 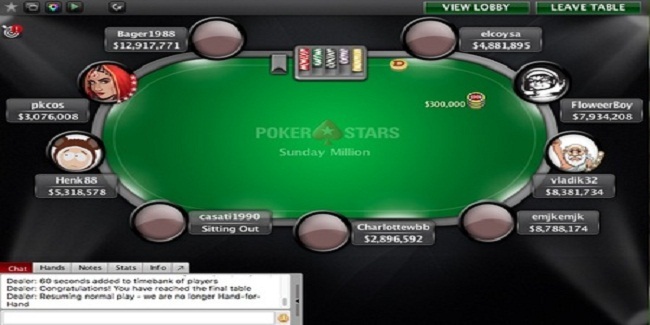 First player busted from the game was Hungarian casati1990, who made $8,680.19 from the game and was at ninth place. 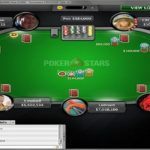 Eight, seventh and sixth positions of the match were for players from Chile, Norway and Canada and they were pkcos (Chile) $12,457.53, Charlottewbb (Norway) $17,878.90 and emjkemjk (Canada) $25,659.39. 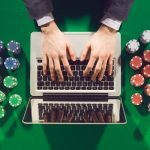 Take a look at European poker sites if you need to play online poker in Europe.